We provide specialised logistics solutions for all types of agricultural product categories, with speed, flexibility and end-to-end efficiency. Visy has had a strong and long association with Retail Allied Agriculture over many decades. It is a deep vertical industry with an extremely broad range of product categories and primary producer requirements. 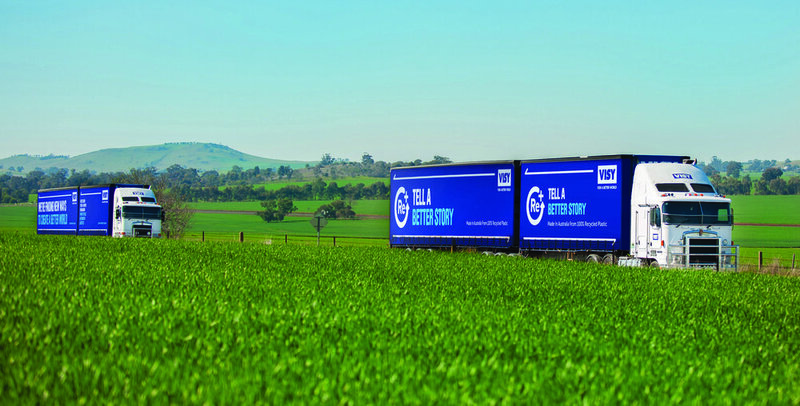 Visy Logistics understands the needs of primary producers, and the care that needs to be taken to bring produce to market in the best possible condition. For more information on our Retail Allied Agriculture logistics services, enquire with us today.